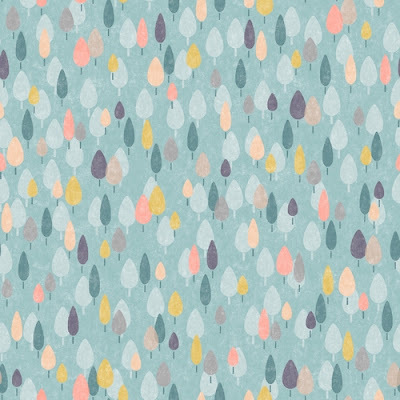 Designer Feena Brooks will launch a new fabric collection with Cloud9 in May 2018. 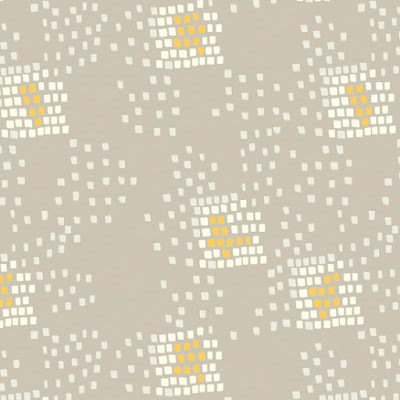 Called 'Whitehaven' it tells the story of an English summer with its vast skies, pretty meadows and gentle flowers. 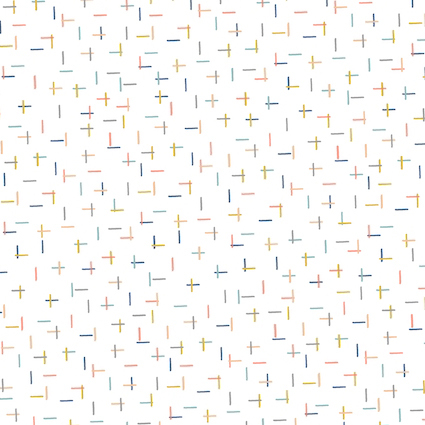 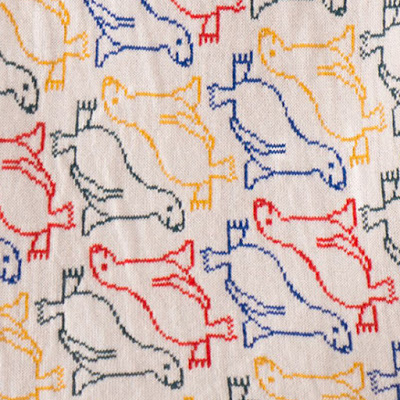 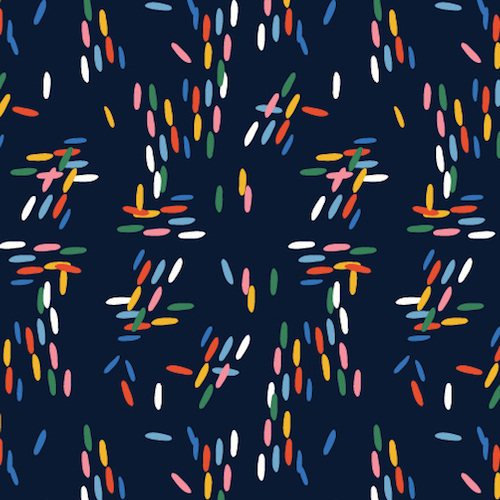 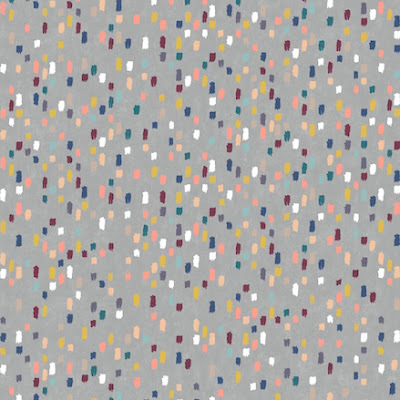 Inspired by memories of long summer holidays Feena had as a child, each pattern is named after a place in England that has a particular meaning for her and evokes a special memory. The colour palette is bright yet soft, giving a feeling of warmth and sunshine. 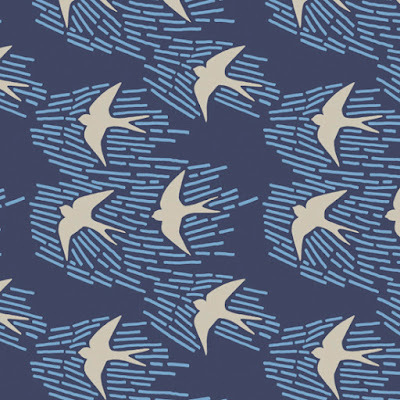 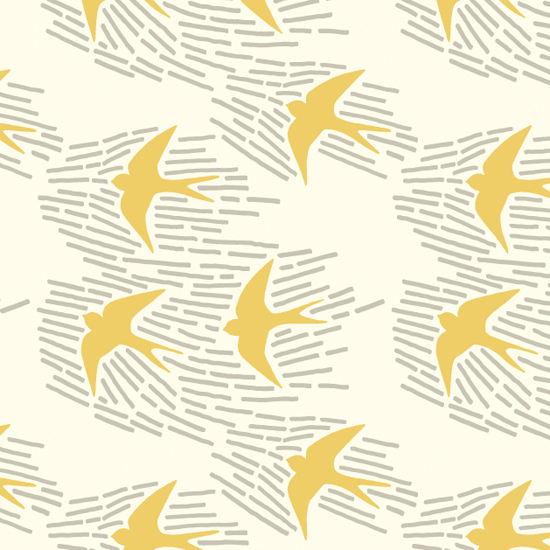 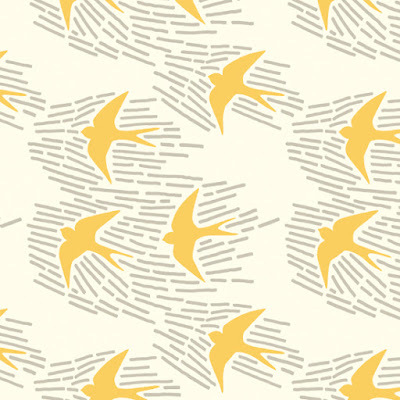 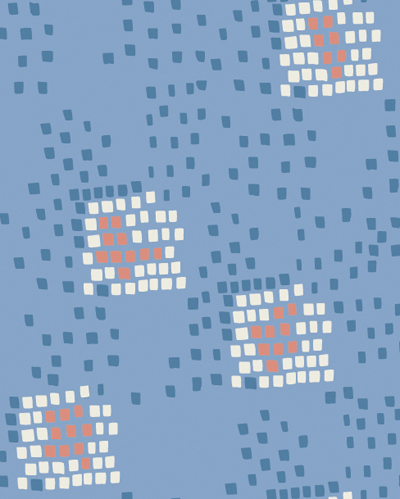 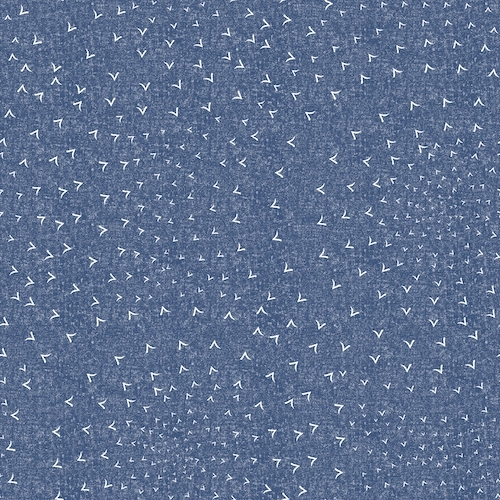 Prints include Whitehaven (above) whose beautiful coastline and plentiful birdlife inspired Feena's pattern of freewheeling swifts. 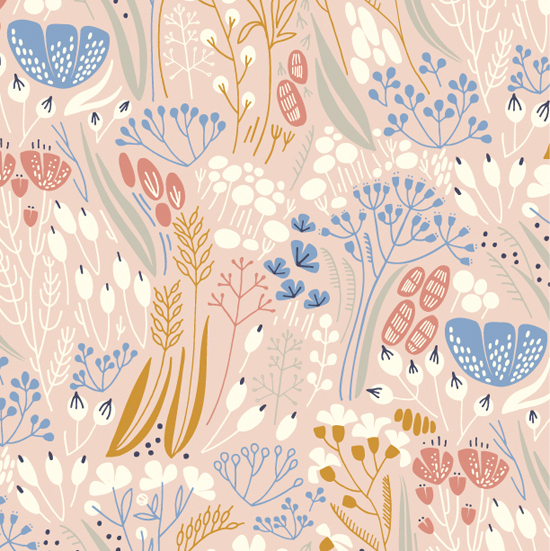 Devon's pretty meadows in high summer are depicted in Metcombe (below). 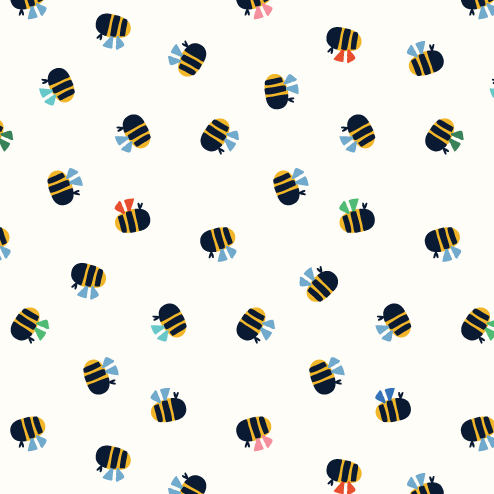 Also look out for New Lane inspired by the plants and flowers laid out in rows on the allotments in her home village, Aynho Wier takes it's name from the Oxford Canal where pretty flowers are found on canal boats, and finally St.Bees stylises the bumblebees that filled skies of Cumbria during summer. 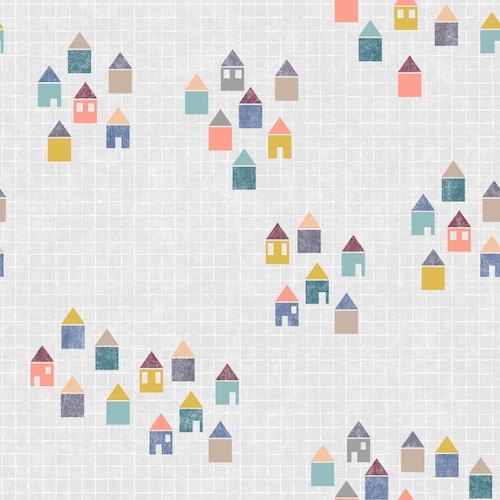 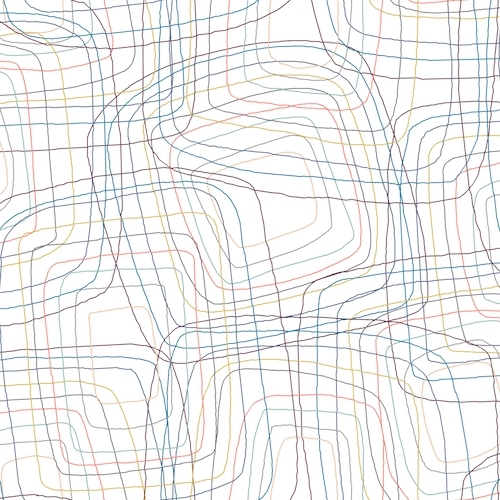 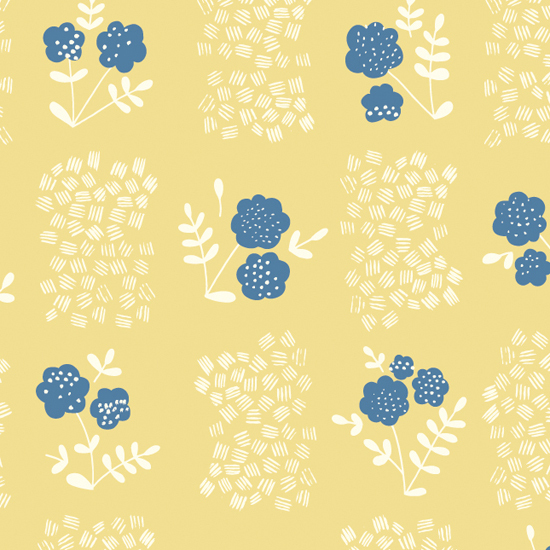 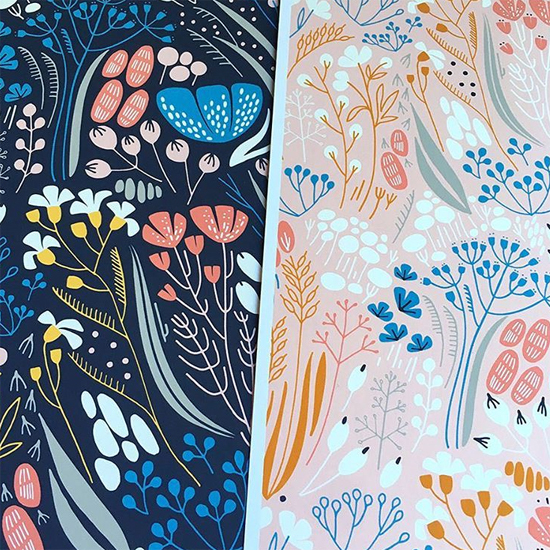 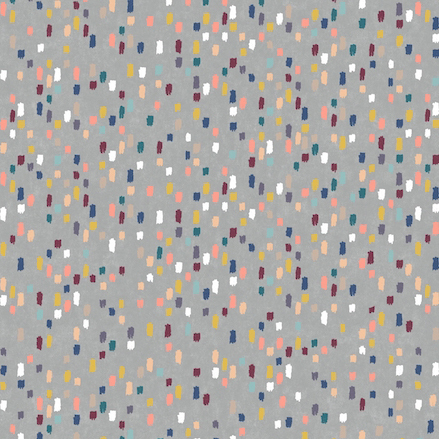 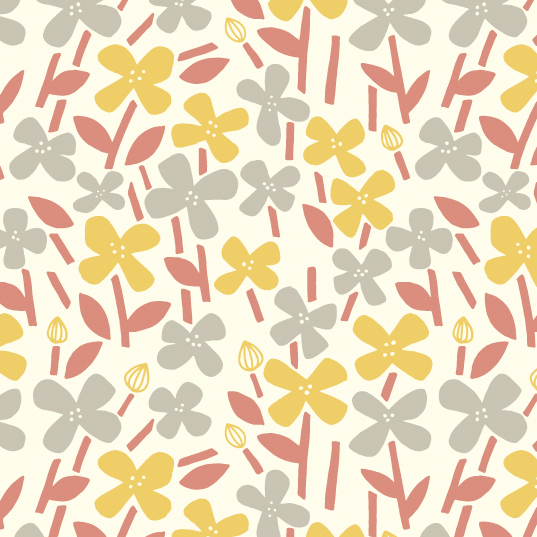 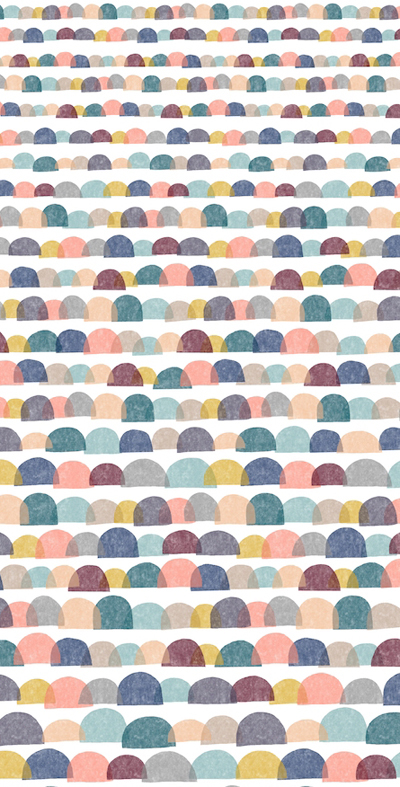 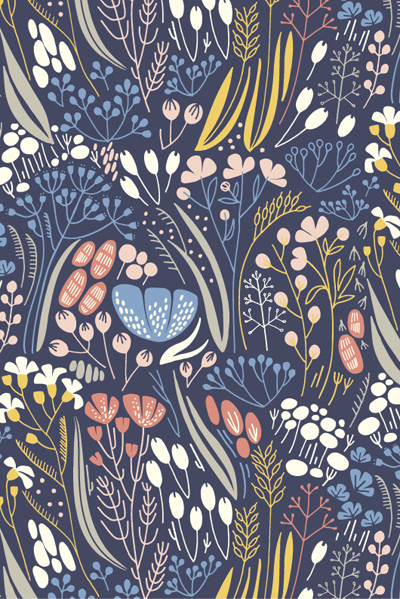 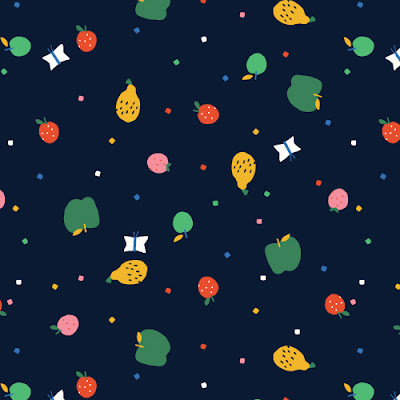 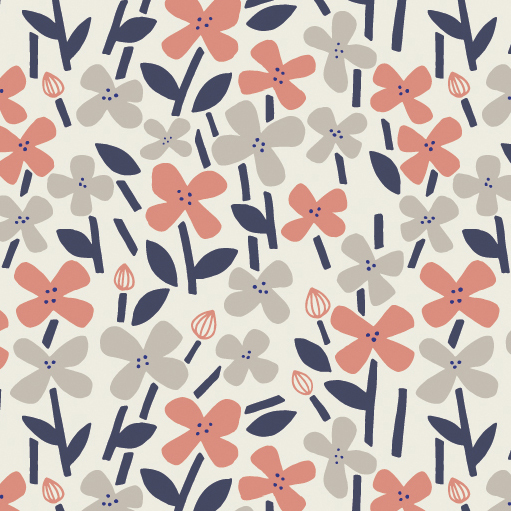 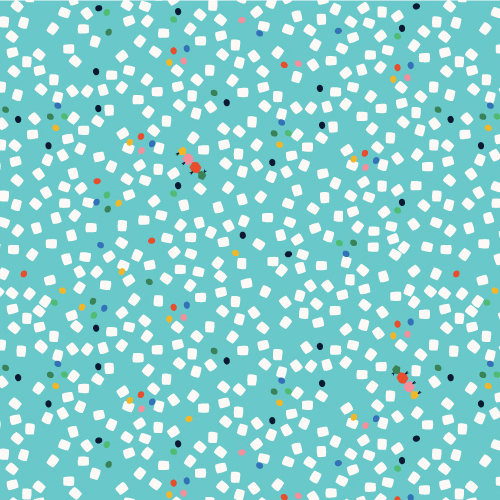 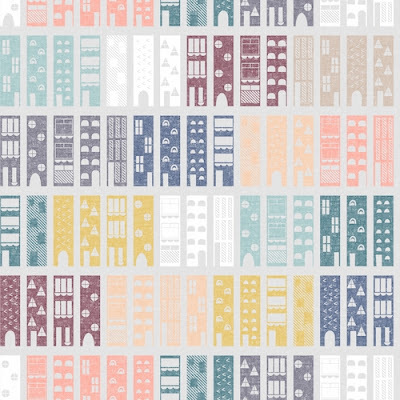 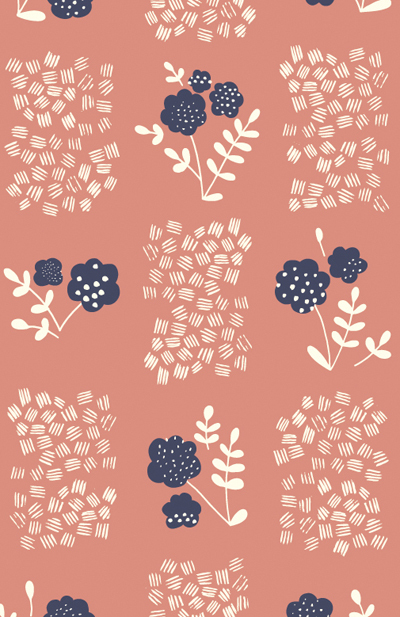 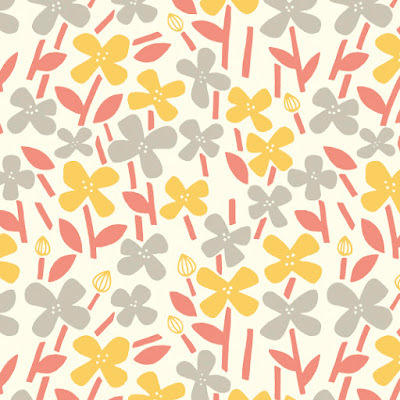 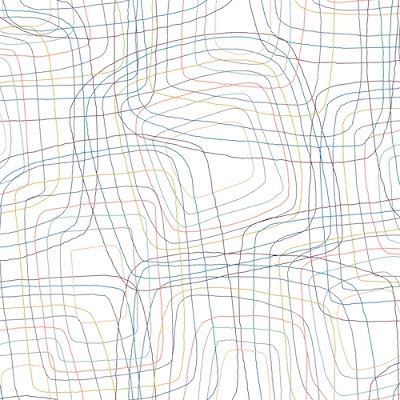 Talking of fabrics Dashwood Studio have announced a couple of new collections. 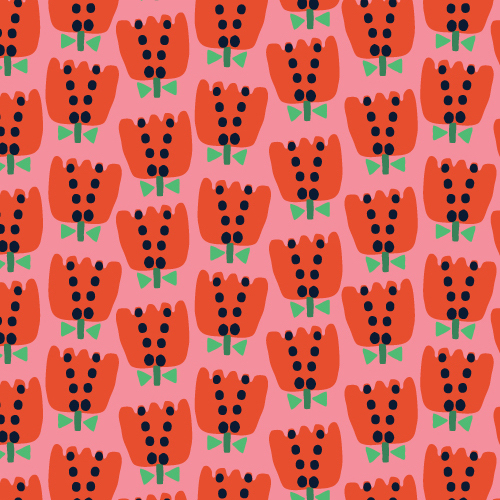 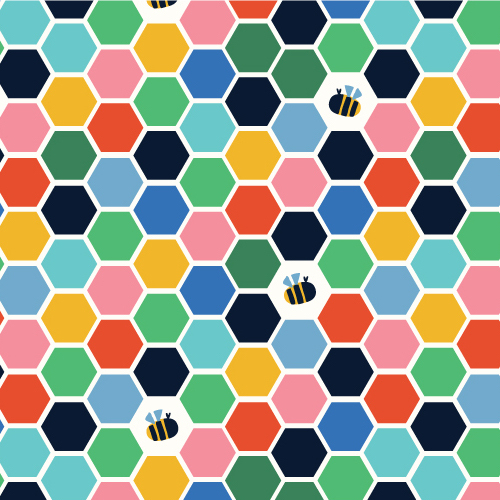 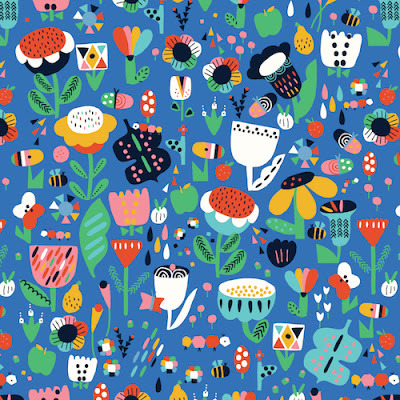 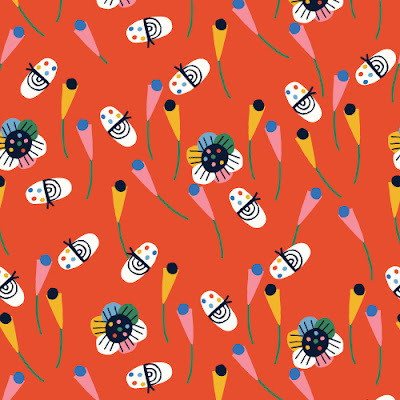 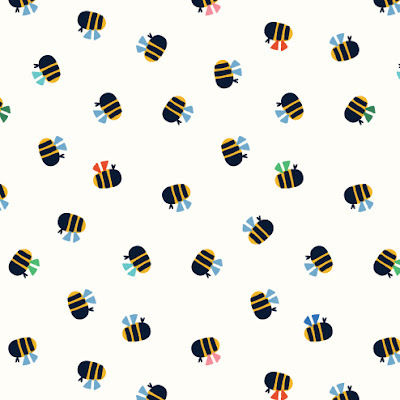 The first is Eden Pop by Jilly P. It's a colourful collection inspired by Cornwall's Eden Project which Jilly visited in the height of summer when it was bursting with blooms and bees. 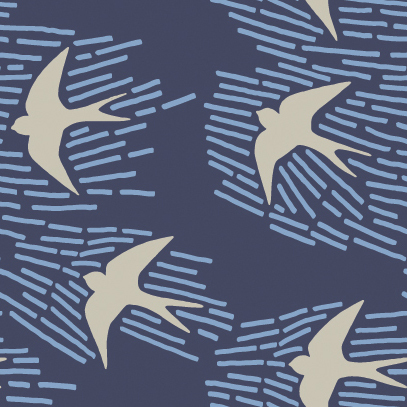 And also new at Dashwood is Life's Journey by Joanne Cocker which was inspired by "peoples lives, community and the different friendships made along the way". 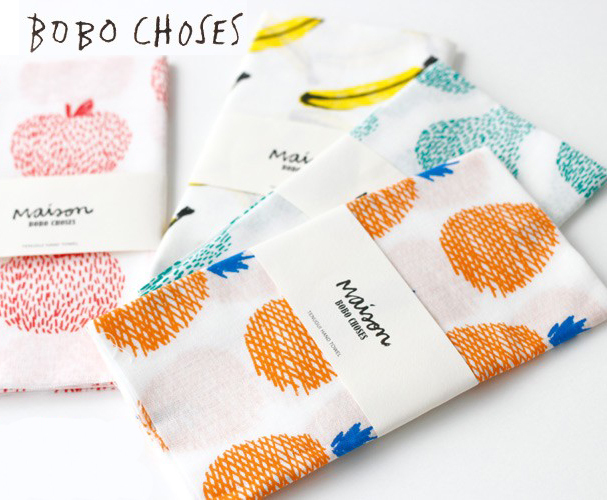 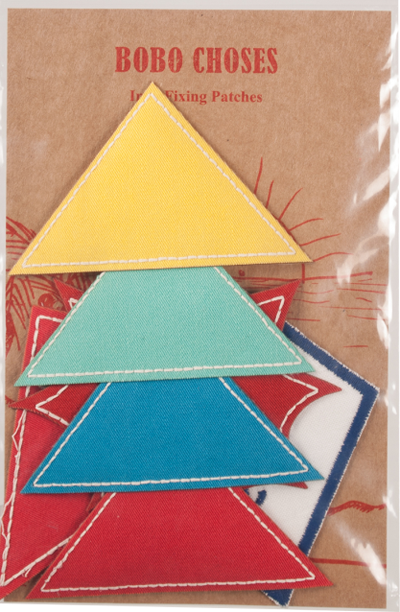 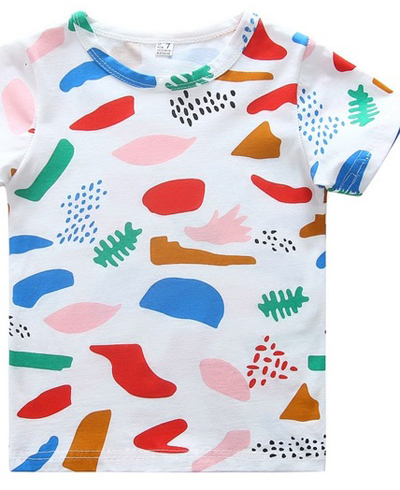 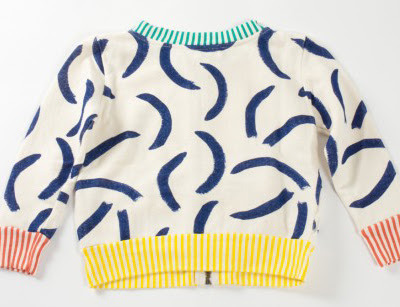 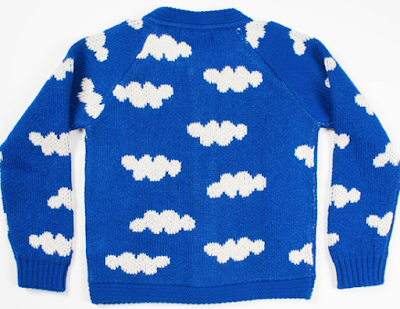 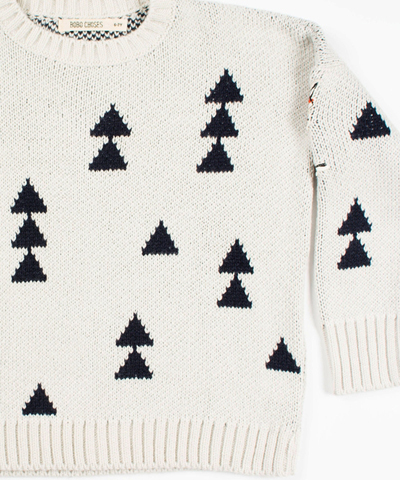 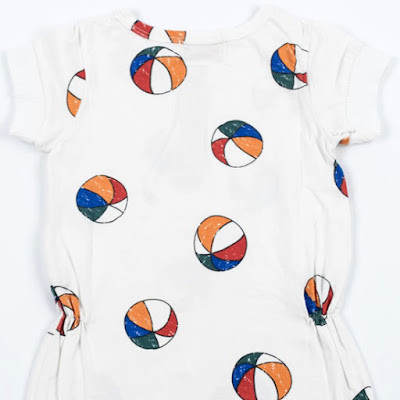 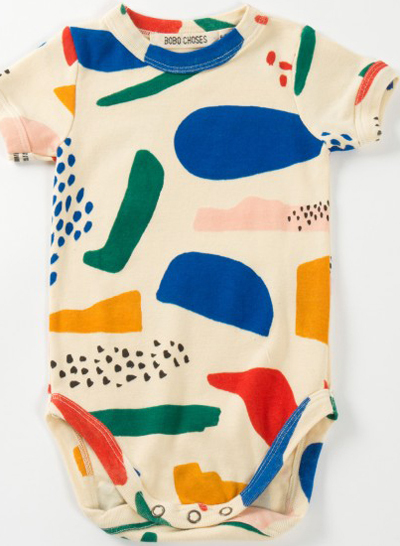 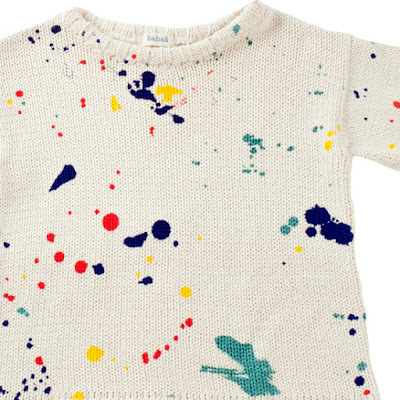 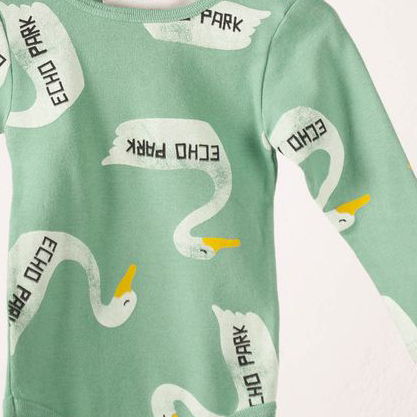 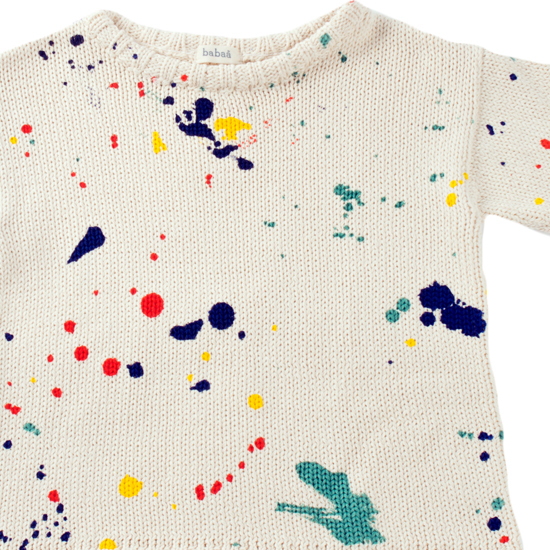 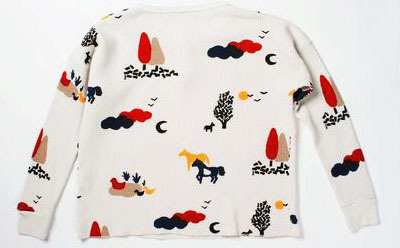 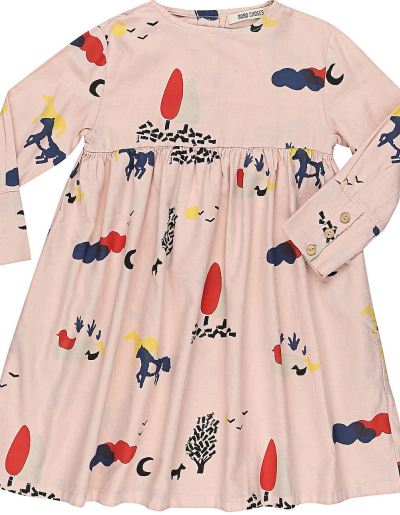 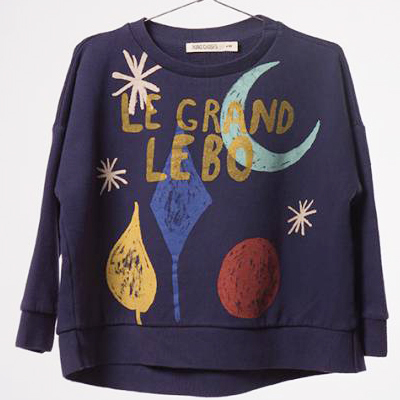 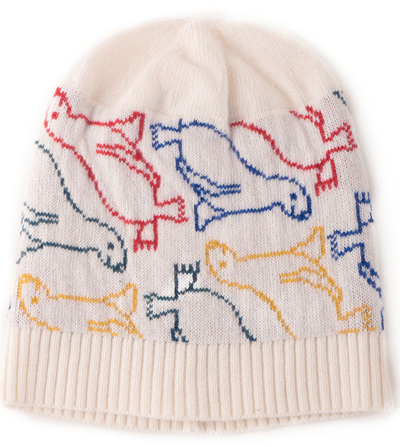 Bobo Choses is a Spanish fashion brand based in Barcelona. 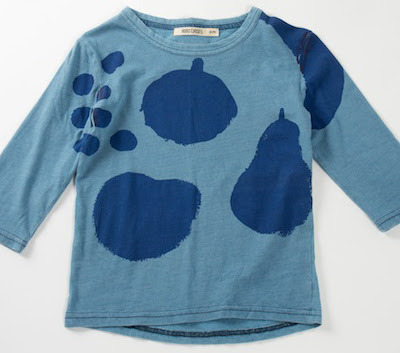 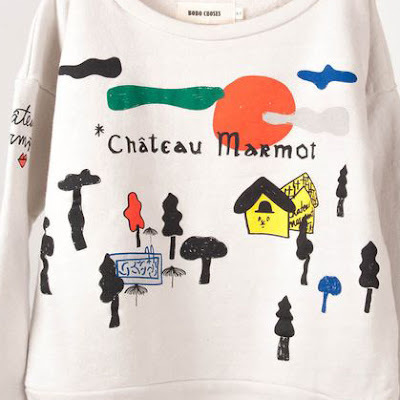 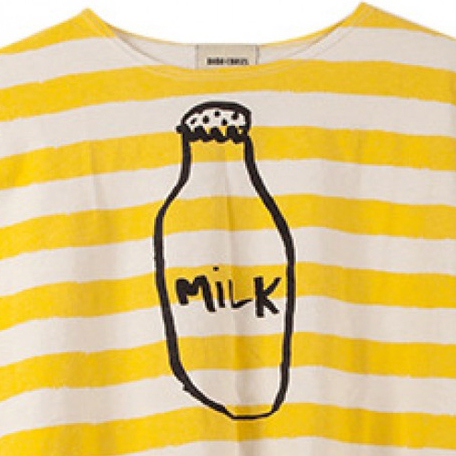 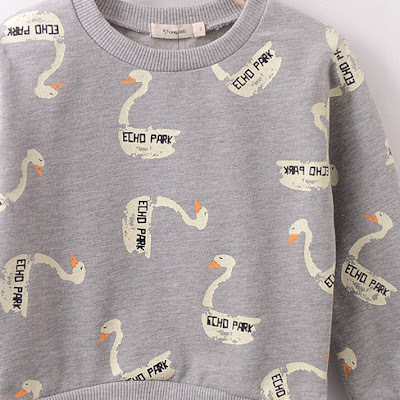 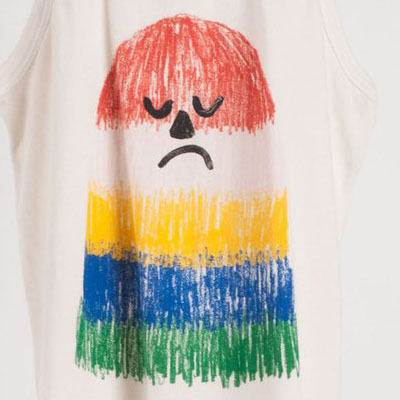 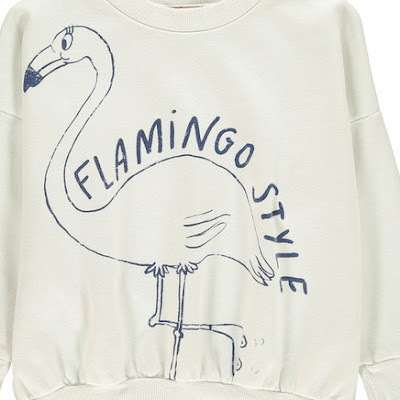 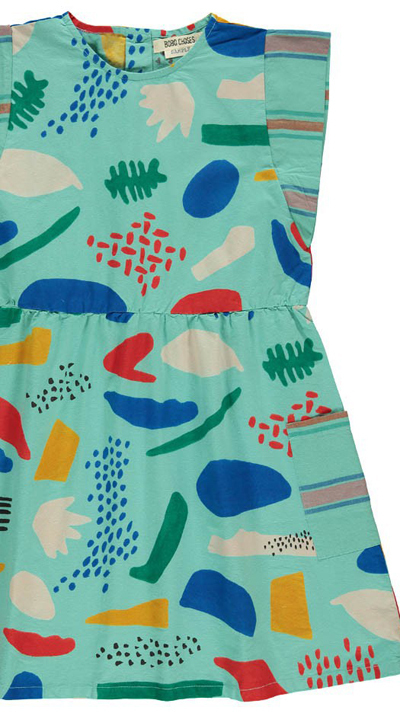 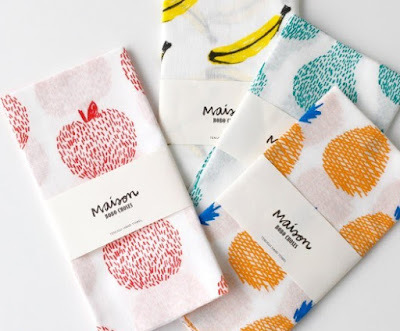 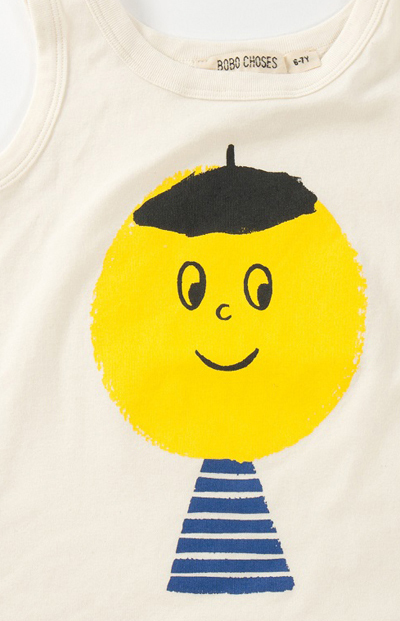 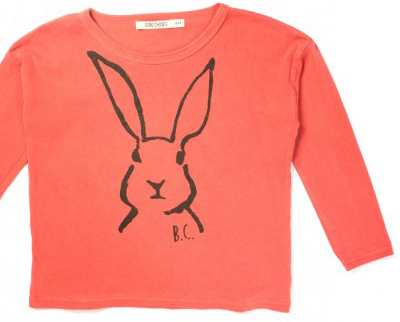 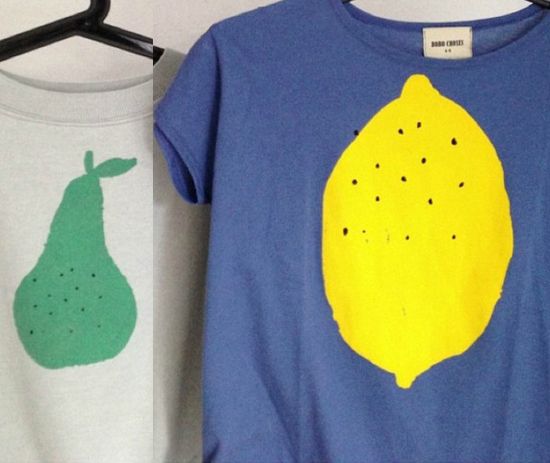 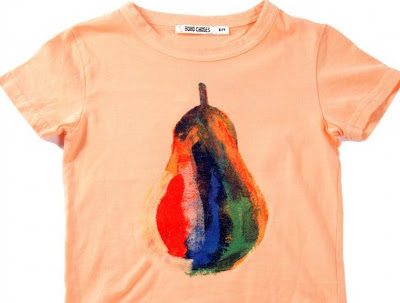 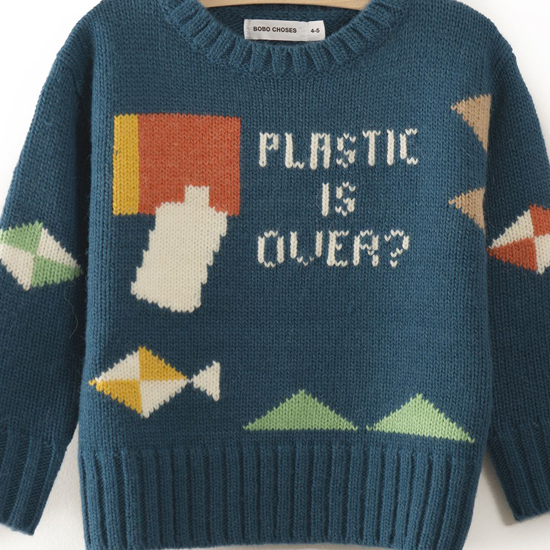 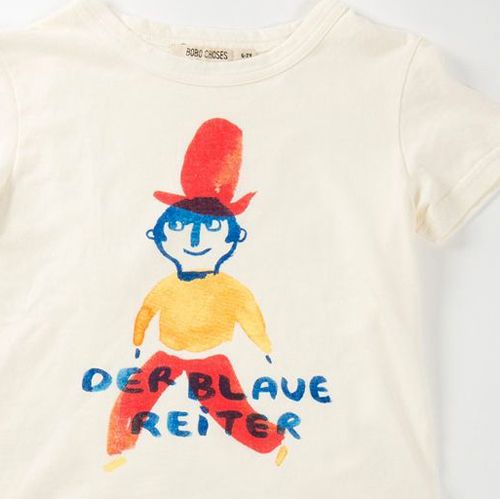 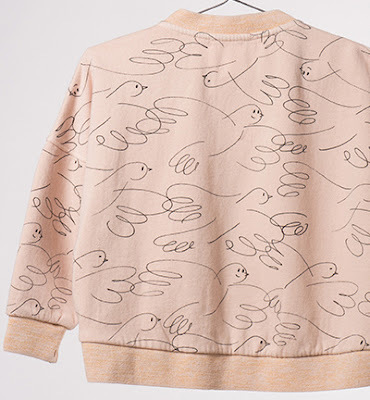 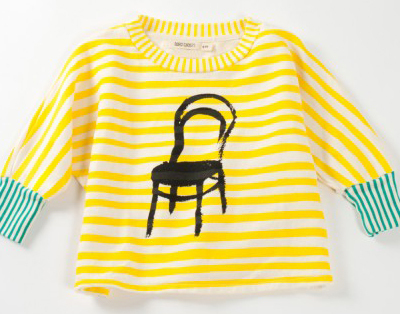 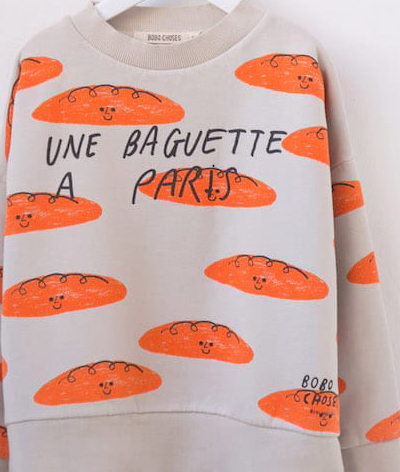 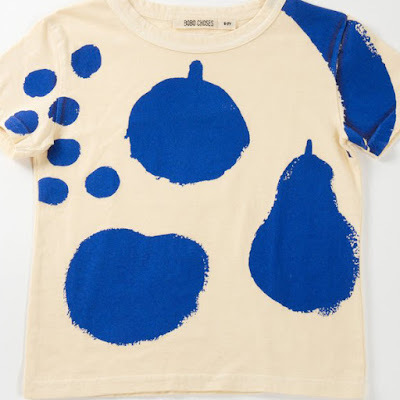 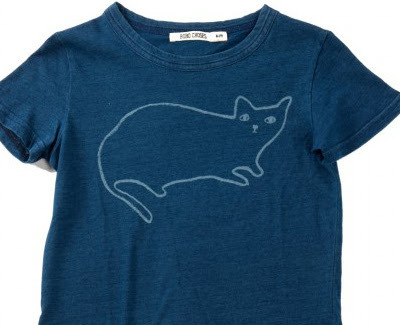 They produce playful graphic clothing for children and women. 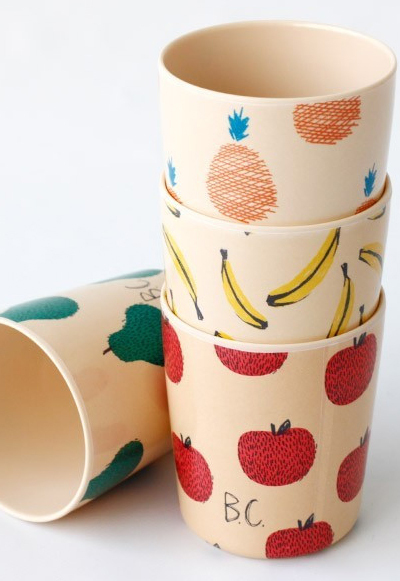 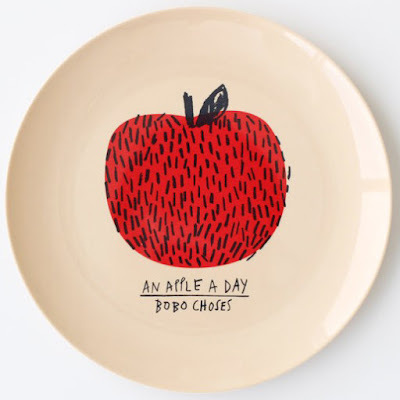 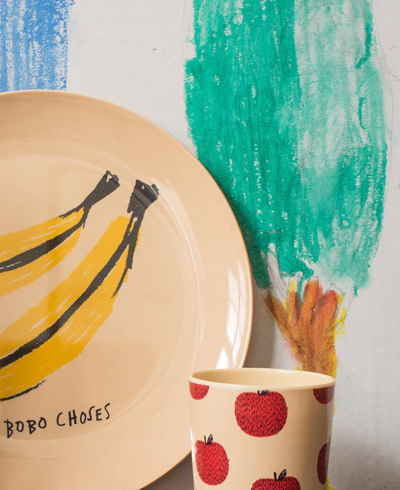 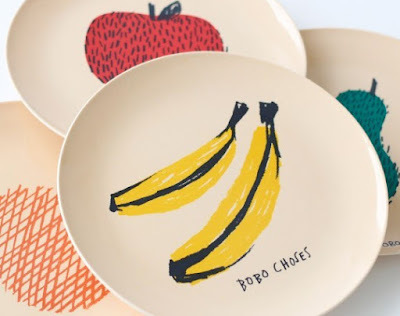 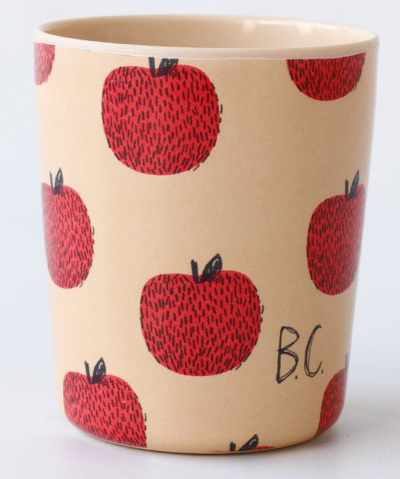 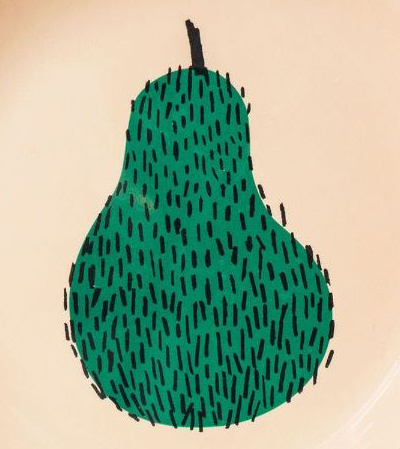 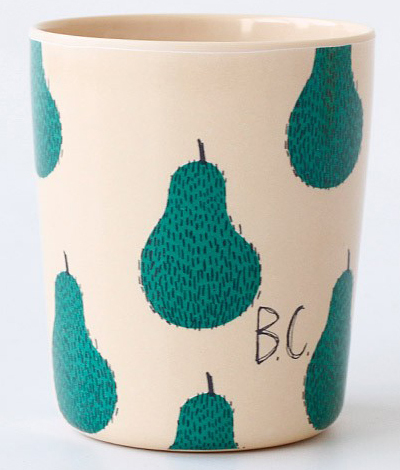 They also create some products for the home like this Maison melamine tableware collection featuring hand painted fruits. 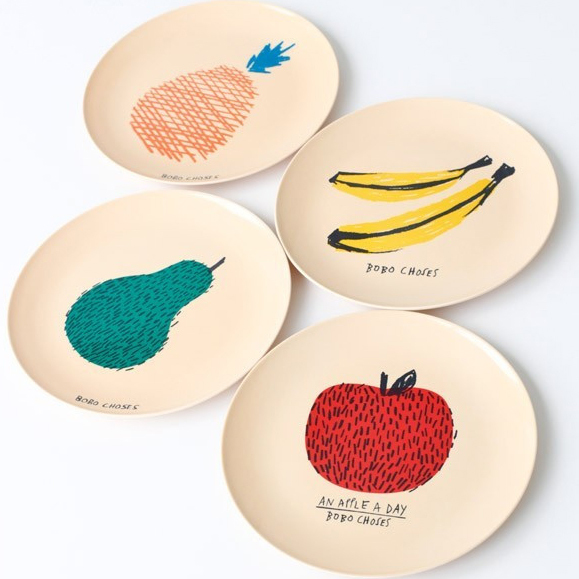 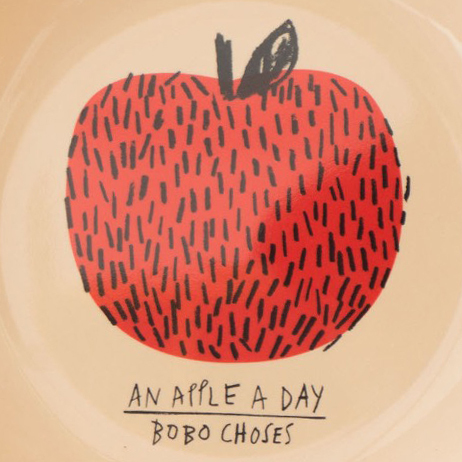 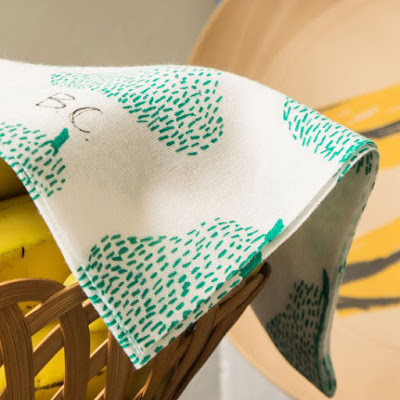 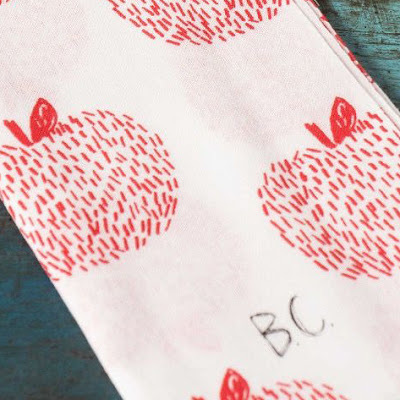 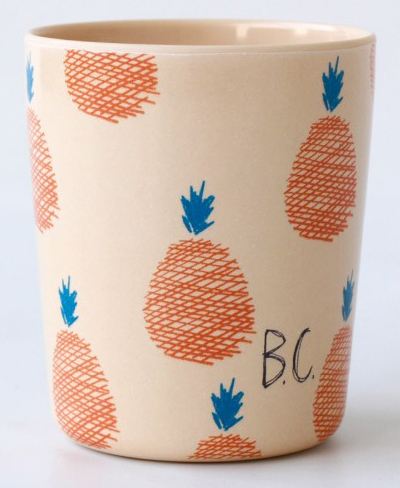 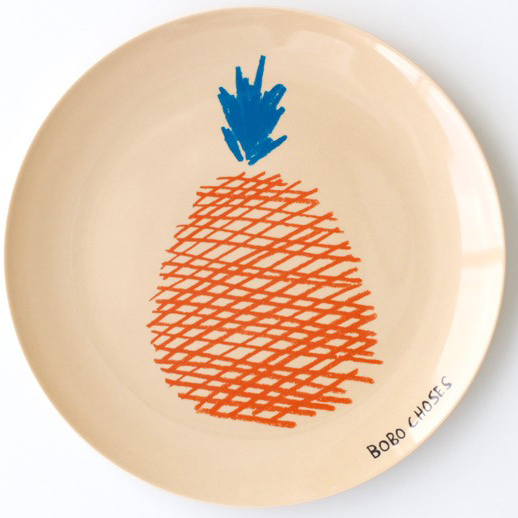 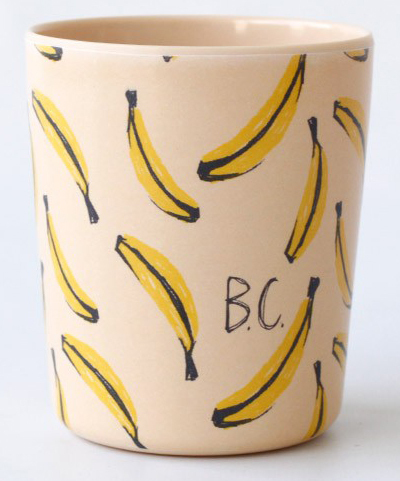 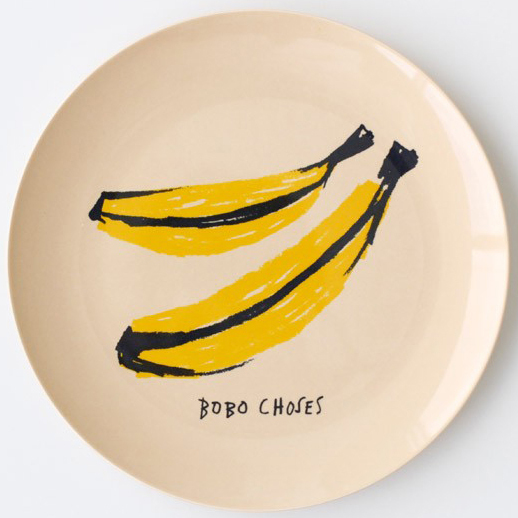 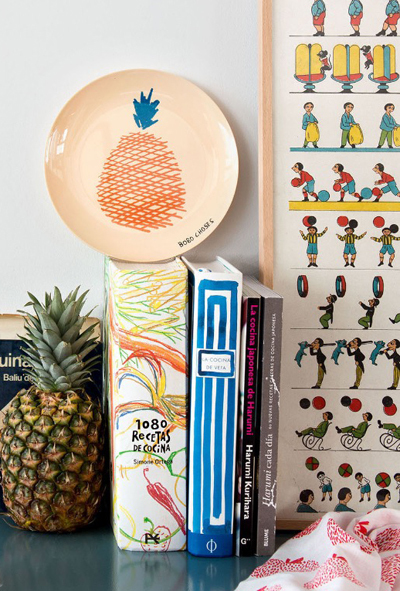 The bold bananas, apples, pears, and pineapple motifs feature on plates, beakers, and towels. 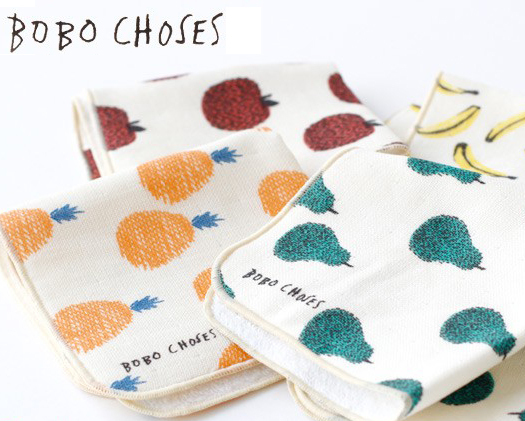 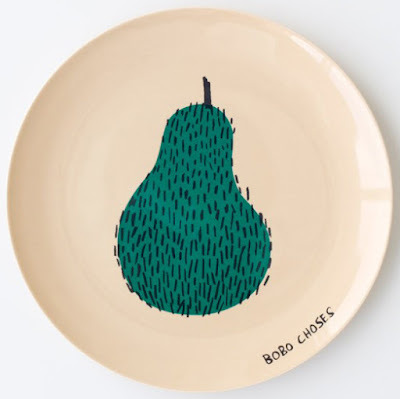 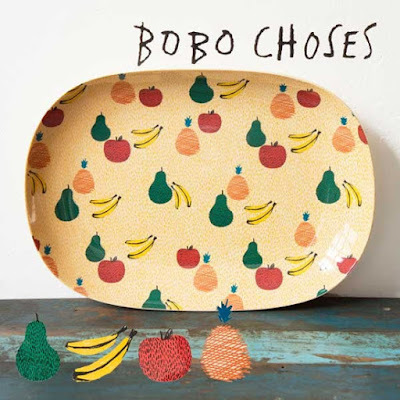 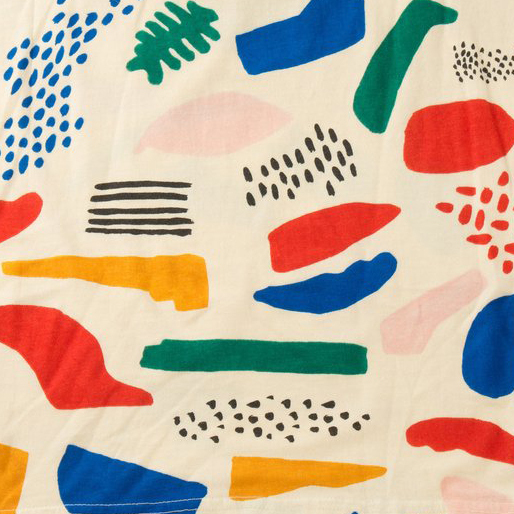 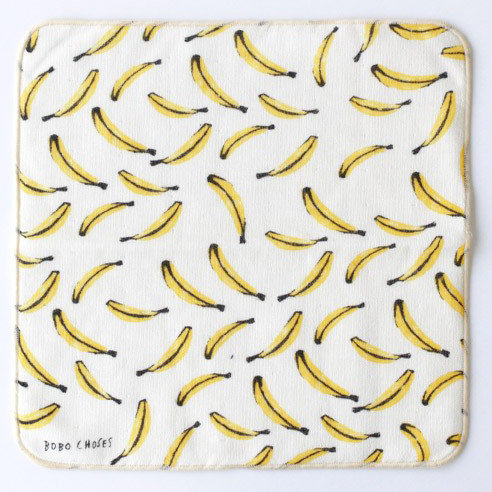 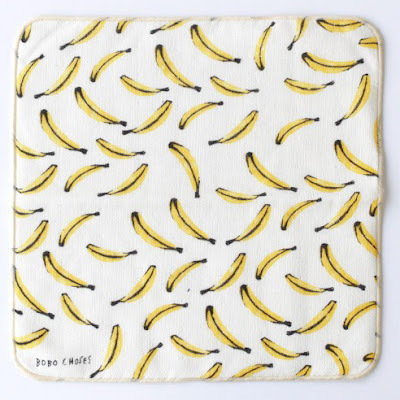 Bobo Choses loosely translates at 'Innocent Things' and was founded in 2008 by graphic designer Adriana Esperalba. 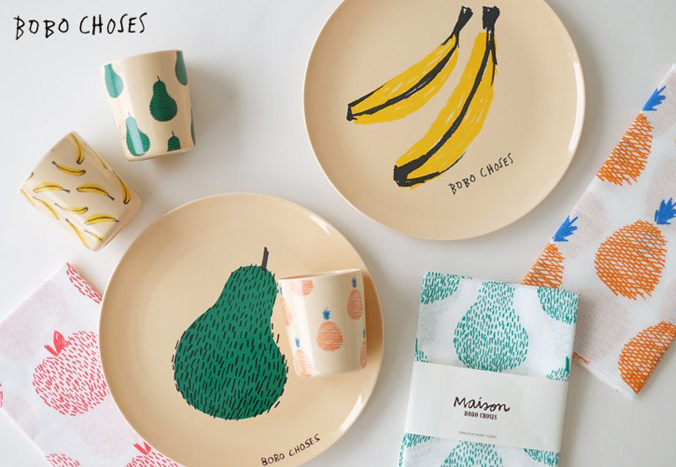 You can see their latest fashion collections and Maison tableware online here.